Rizn blog » Best online shop of the year! Timothy Smith on Web design for the oldest wine cellar in South Bulgaria! Peter on Best online shop of the year! 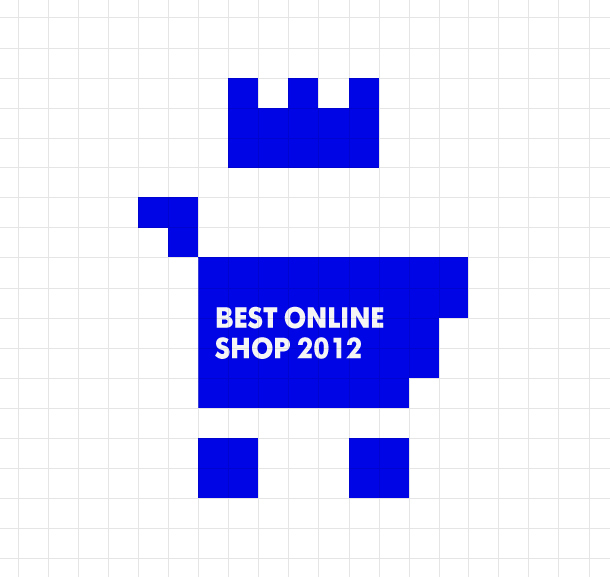 Paul on Best online shop for 2012! The online shop for Take a Cake developed by us became Online Shop of the Year! We tried really hard, we worked hard, we ate plenty of cakes delivered by the famous Bulgarian bakery and … we won an award too Our online shop received the Best Online Shop for 2012 prize of the Bulgarian Web Awards. Just like we thanked our clients Take a Cake from the stage we would like to thank them once again for having trusted us for the development of their online shop. We set high goals, we had quite a different and interesting task – the presenting of the main products – cakes and muffins by days as well the development of a cake configurator with different colours, icing shape, and decoration. You can see our project on Online shop development for Take a Cake. Congratulations for the Best Online Shop of the Year!